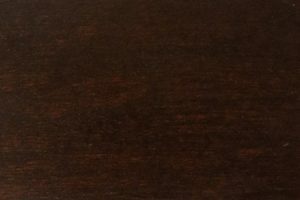 The X-Base table from AmishOutletStore.com is a stylish alternative to a conventional dinner table, desk or workspace. 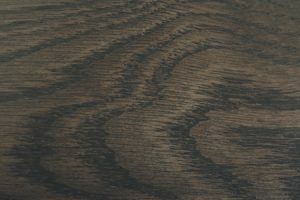 Besides its good looks, it offers a number of benefits, including additional seating flexibility and more sturdy legs. 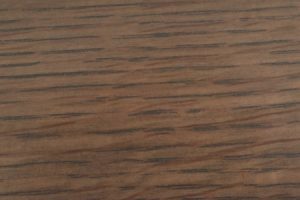 Add to that its solid wood construction and it’s easy to see why this table is one of our more popular sellers. Key features of the X-Base table include its solid 1-inch top, square corners, eased edges and through tenon support bar. 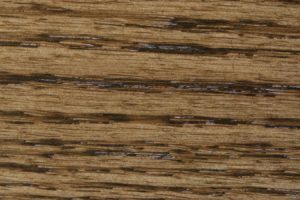 Attention to detail can be witnessed throughout, from the careful wood selection that showcases the top’s grain, to the rustic character of the legs and support bar. 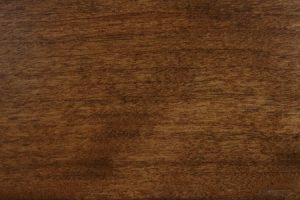 Each piece is made to order and can be customized to your specifications. 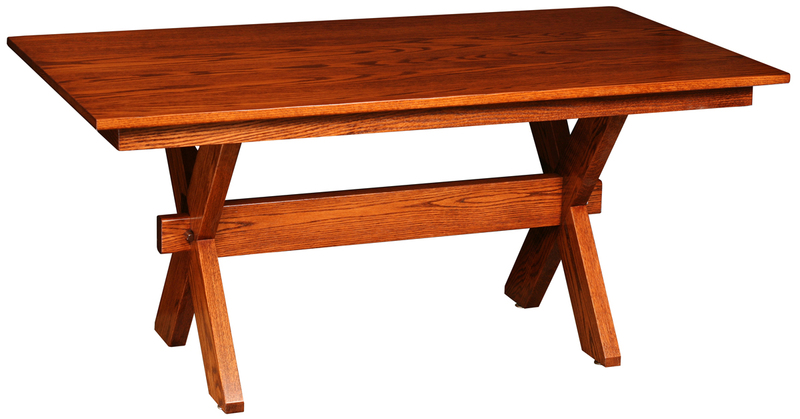 We offer the X-Base table as a single piece, or with one or two leaves to accommodate additional diners as necessary. 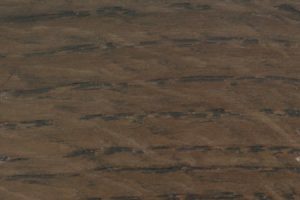 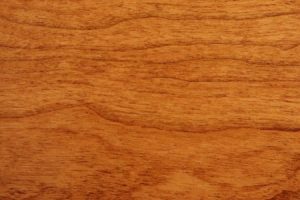 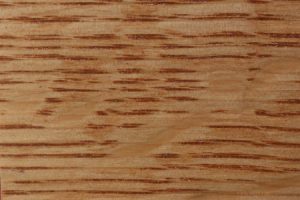 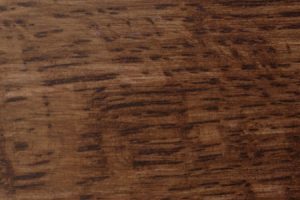 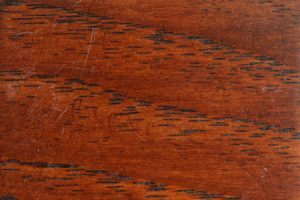 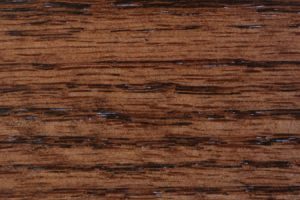 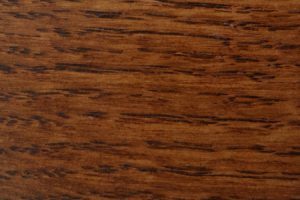 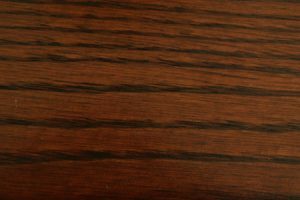 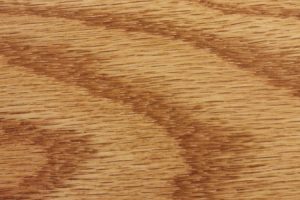 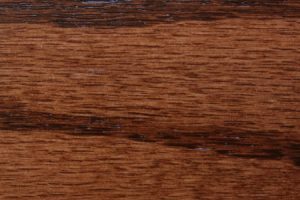 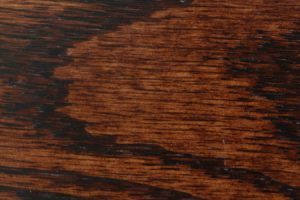 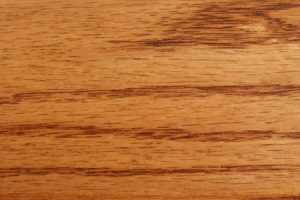 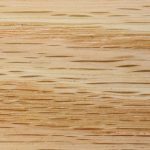 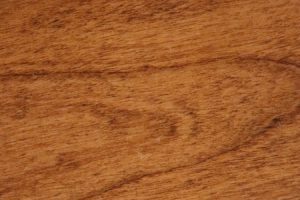 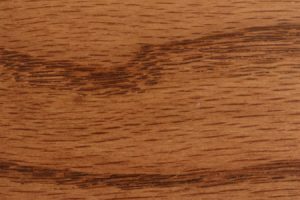 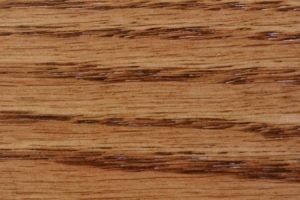 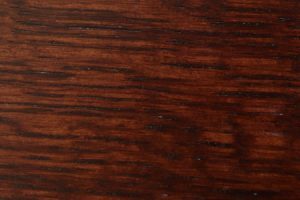 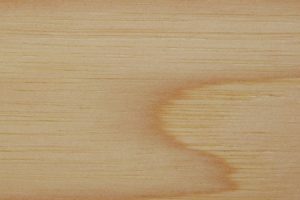 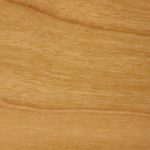 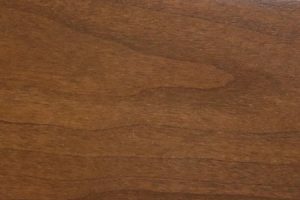 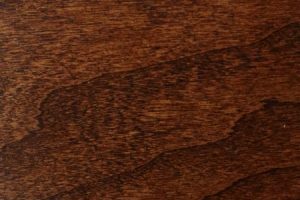 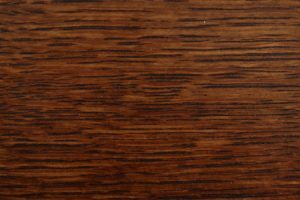 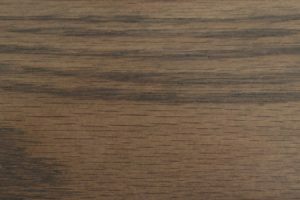 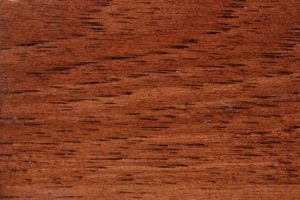 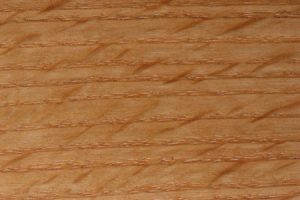 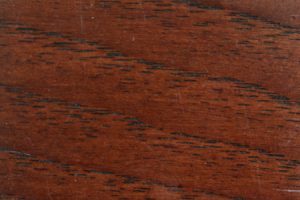 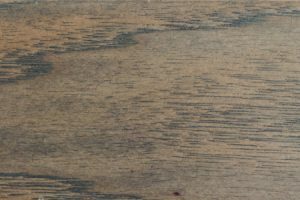 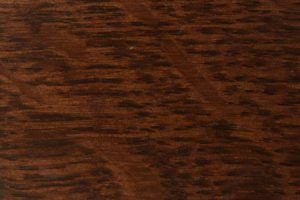 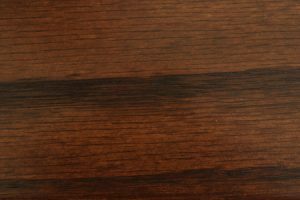 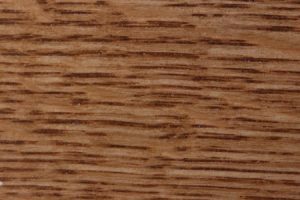 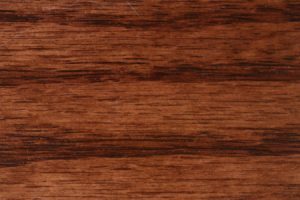 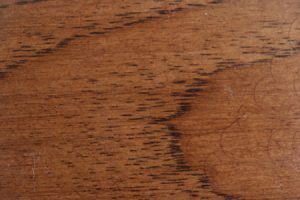 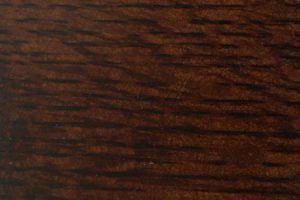 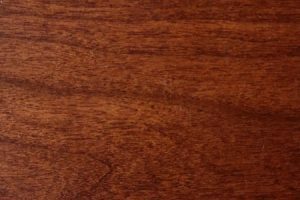 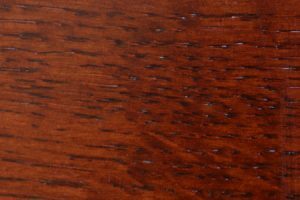 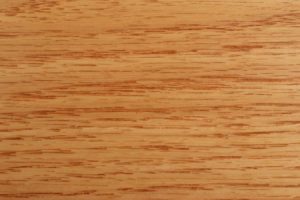 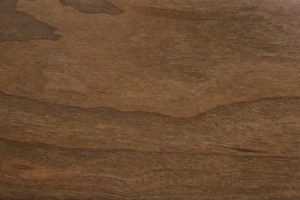 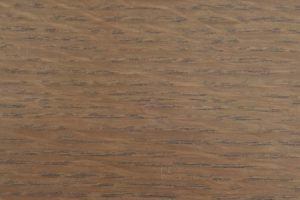 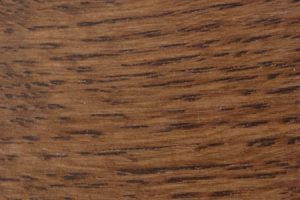 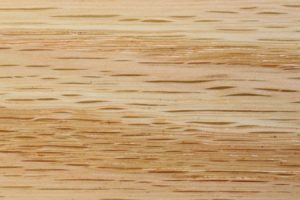 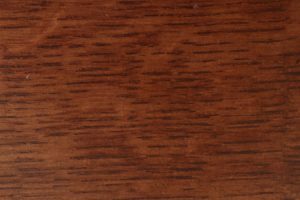 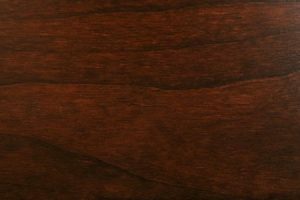 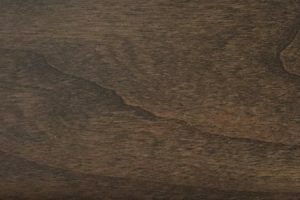 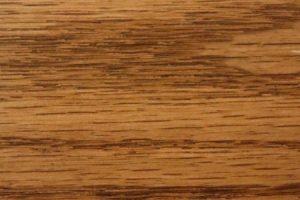 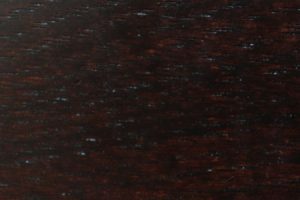 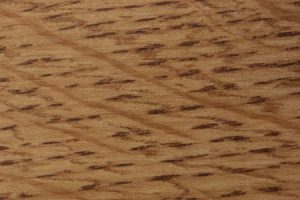 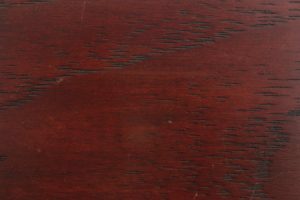 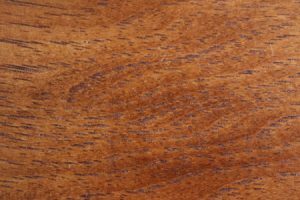 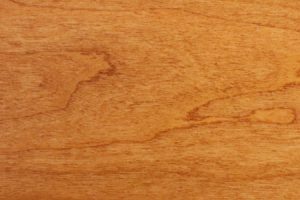 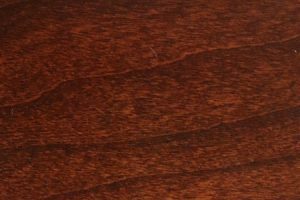 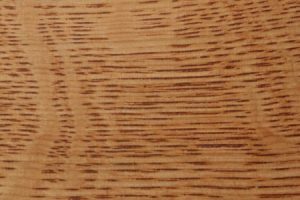 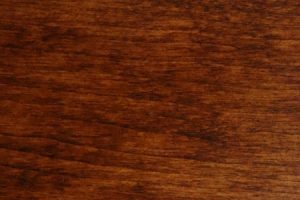 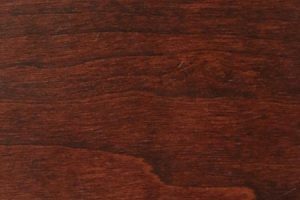 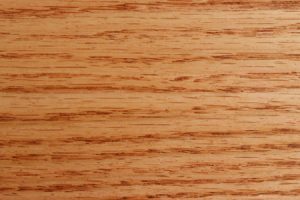 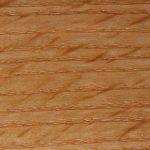 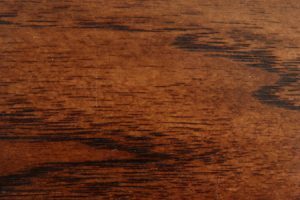 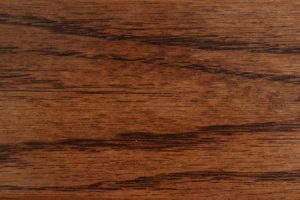 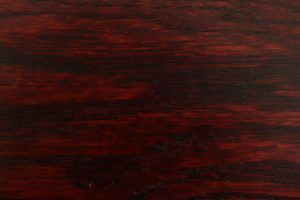 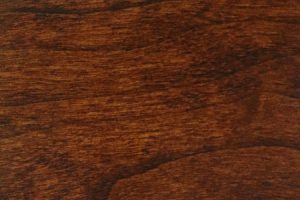 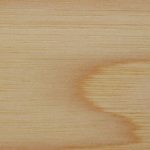 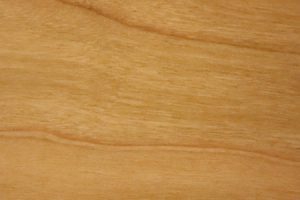 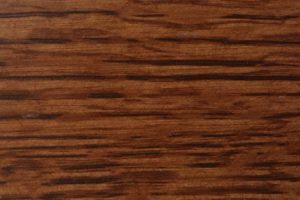 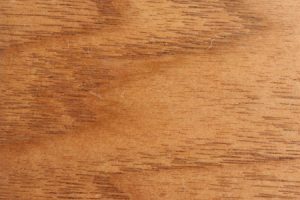 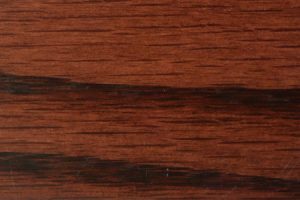 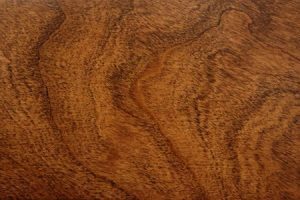 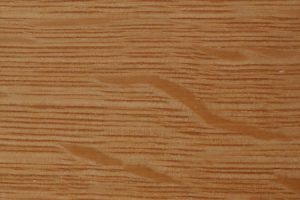 Oak wood is standard, though our customers have the option of upgrading to another premium hardwood such as cherry or hickory. 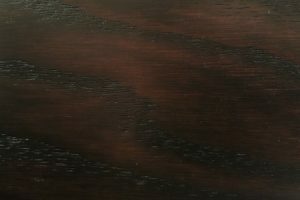 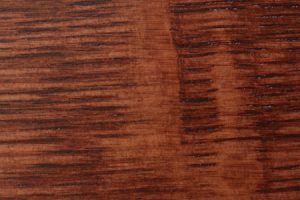 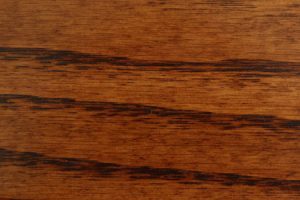 Any piece can be stained in the color of your choice, or left with a natural finish that will mature over time. 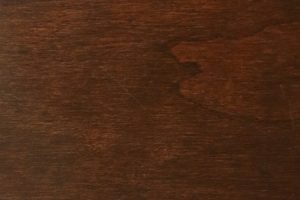 Looking for a complete dining room solution for your home? 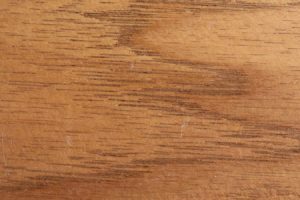 An AmishOutletStore.com representative will be happy to recommend a set of complementary chairs, or other furniture such as an armoire or hutch. 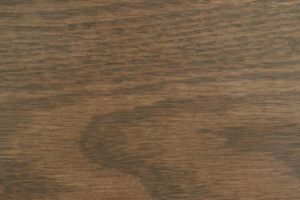 Remember, the more you spend, the more you’ll save – larger orders qualify for discounts of up to 33 percent off retail pricing. 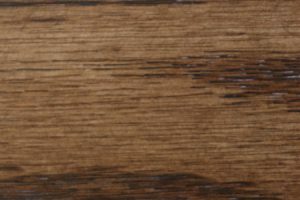 Call or email our office to learn more.